Used in traditional European medicine for almost a thousand years, Bilberry (Vaccinium uliginosum L.) contains high amounts of flavonoid compounds called anthocyanidins. Due to their powerful antioxidant properties, these compounds help support the cardiovascular and immune systems. 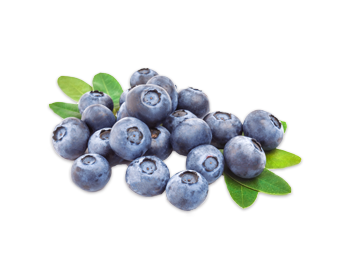 Bilberries help to maintain joint, kidney and urinary tract health, support normal menstruation and digestive functioning. Historically, Bilberry was used in the fight against scurvy because of its Vitamin C content.